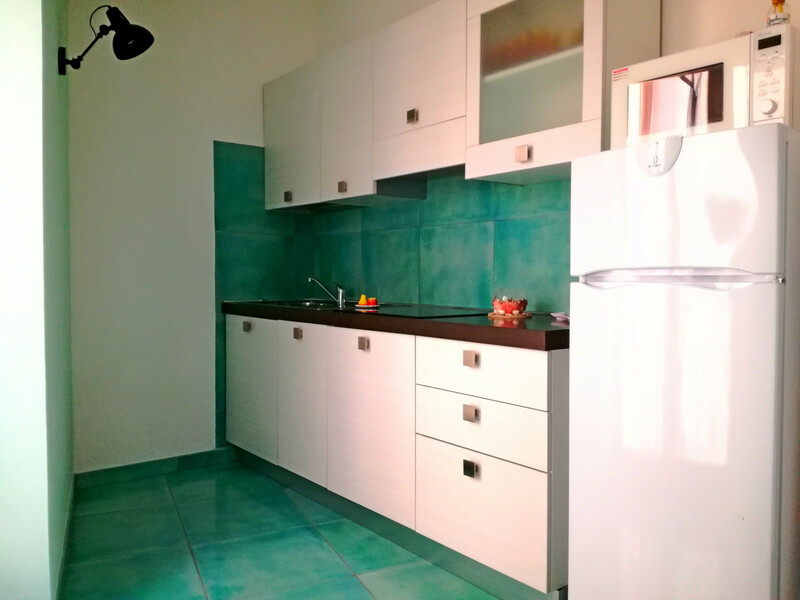 Casa Ares is a recently renovated apartment, light, modern and tastefully decorated. 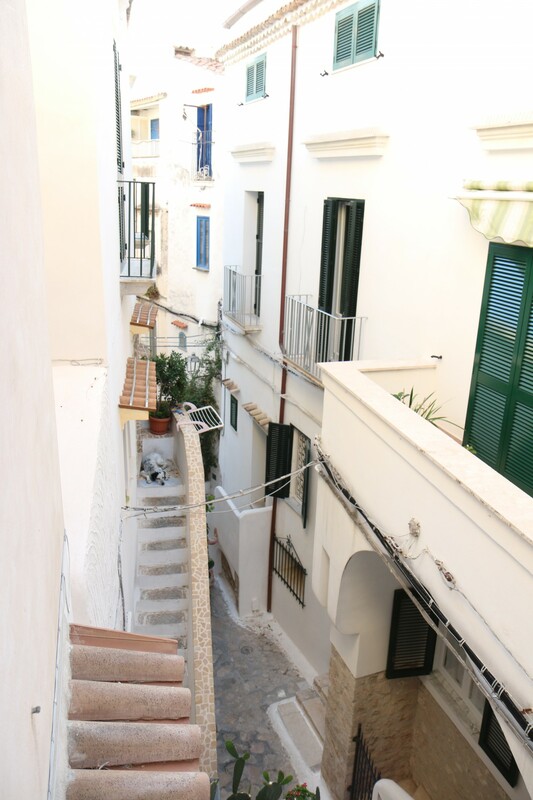 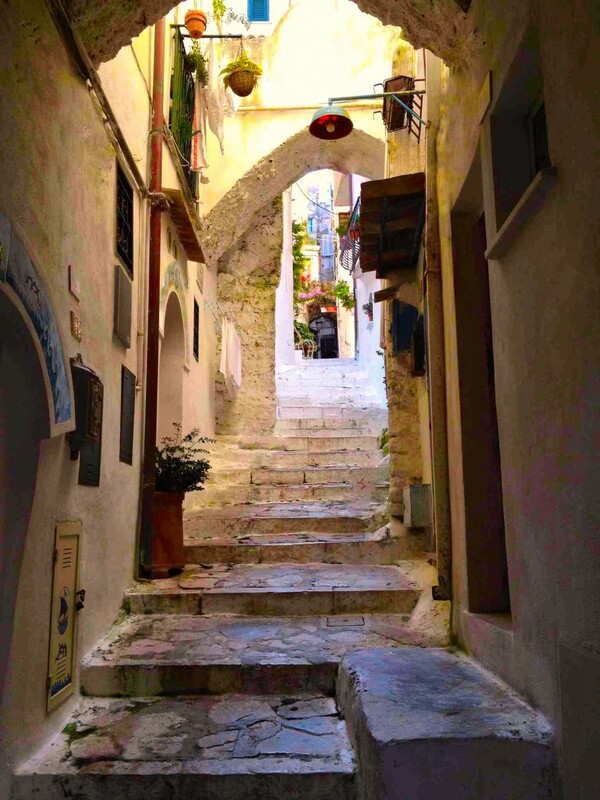 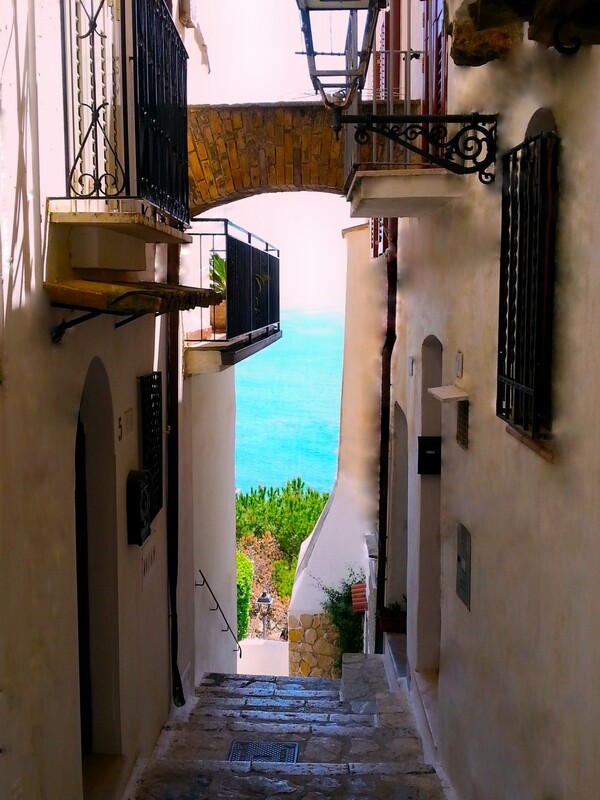 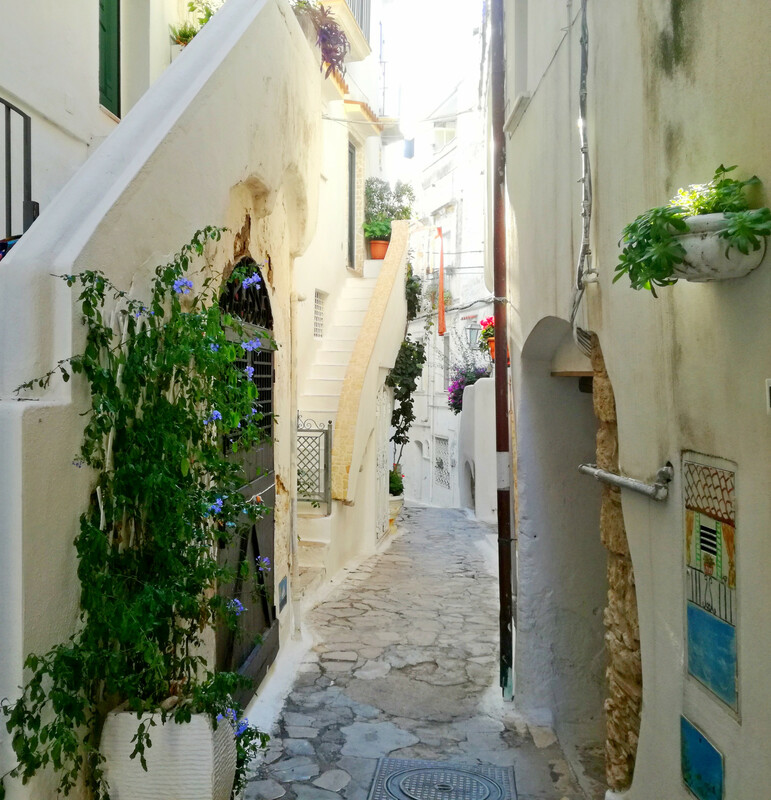 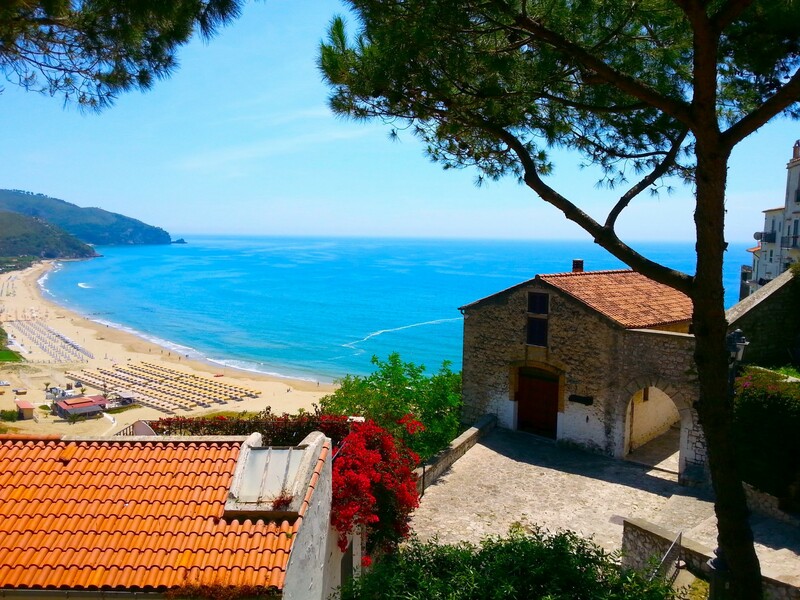 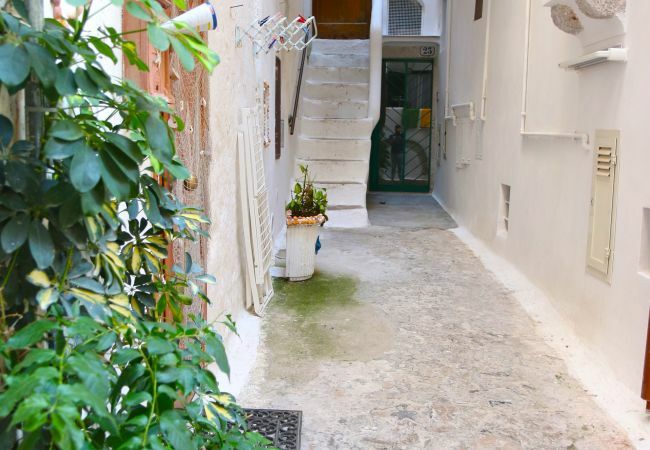 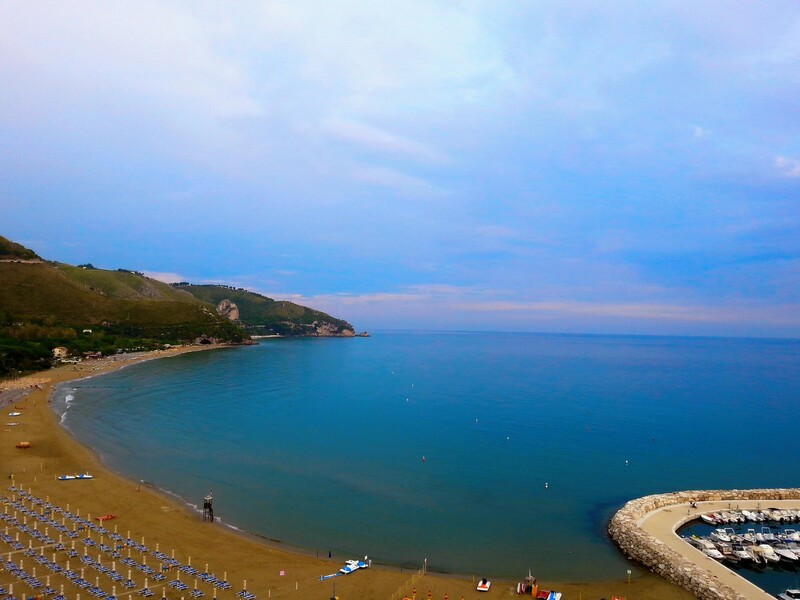 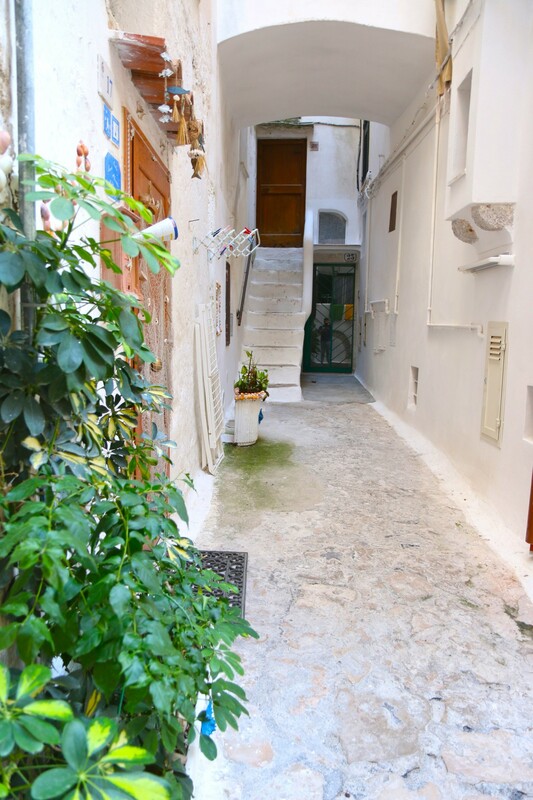 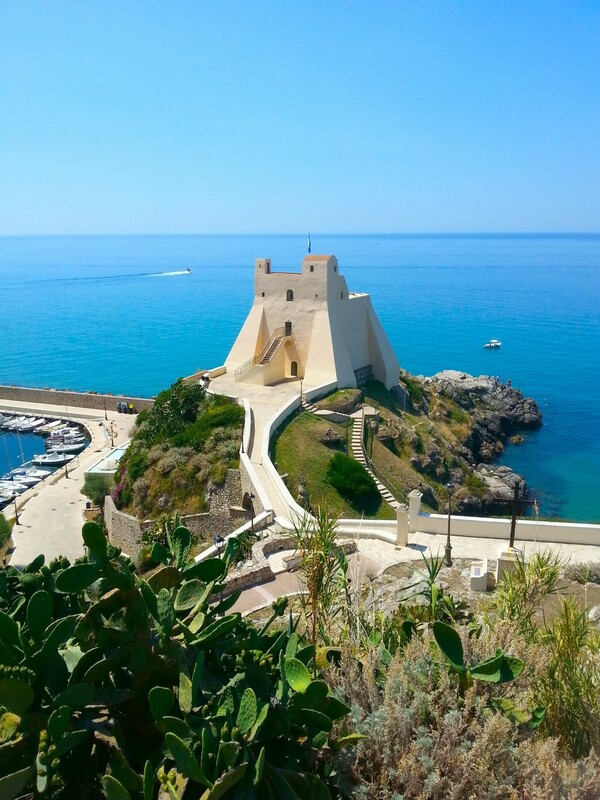 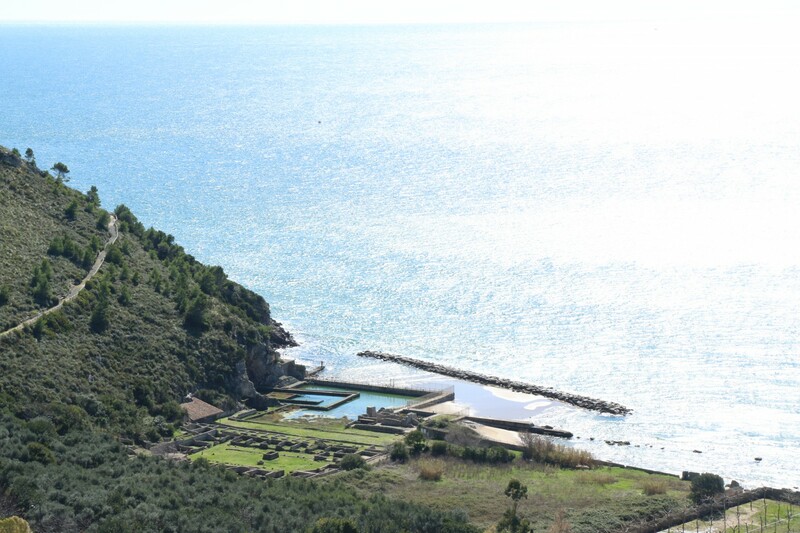 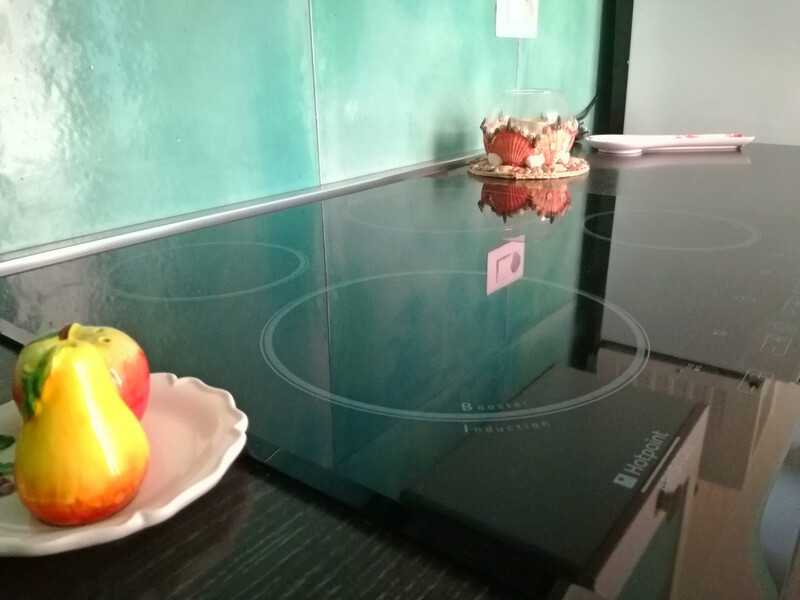 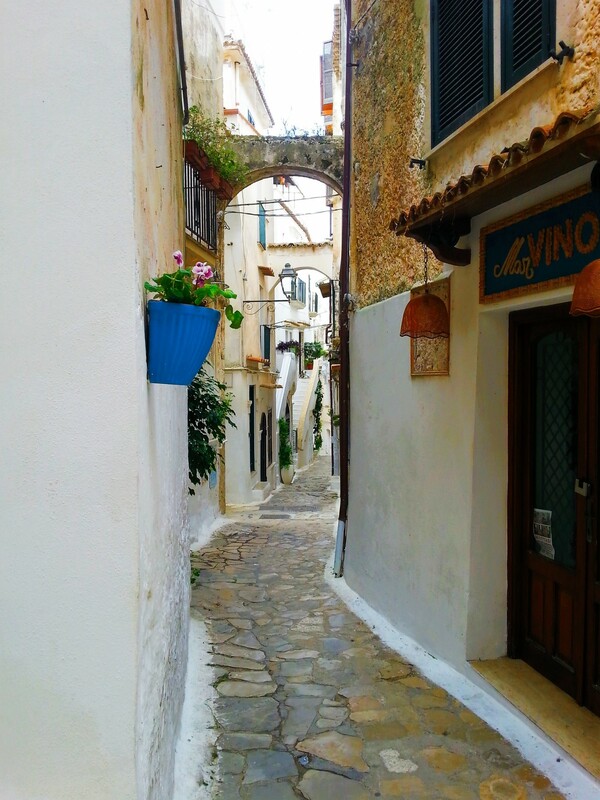 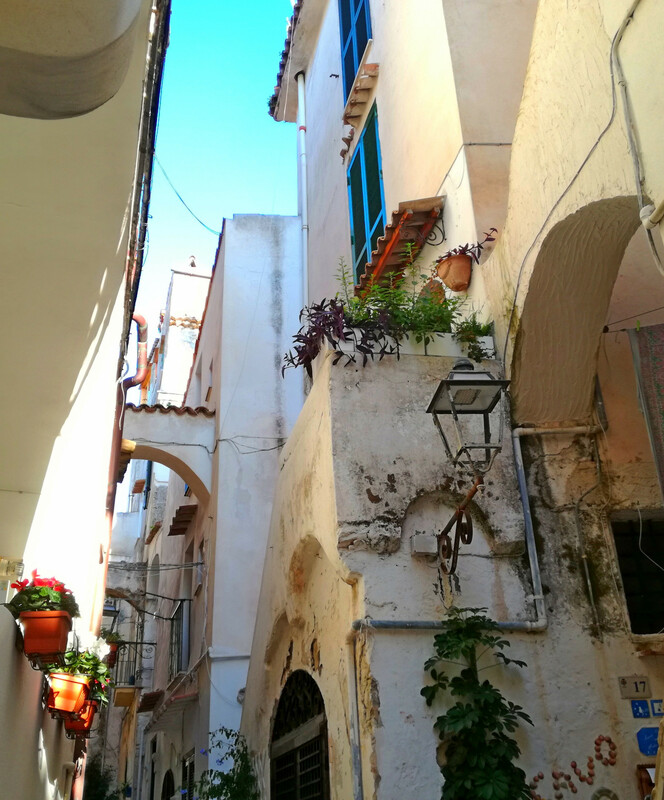 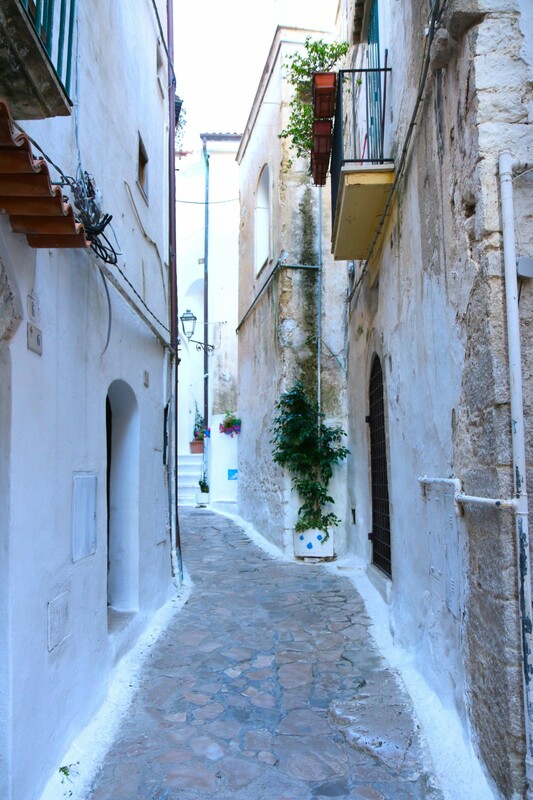 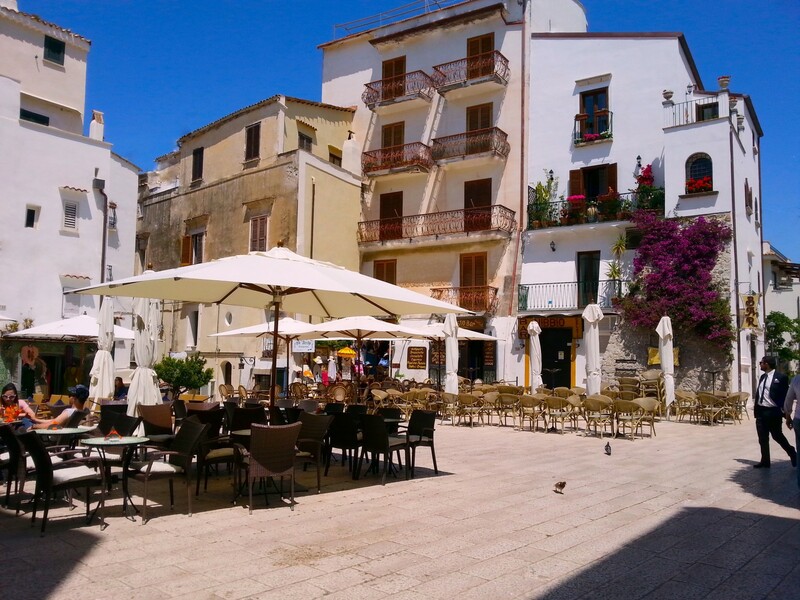 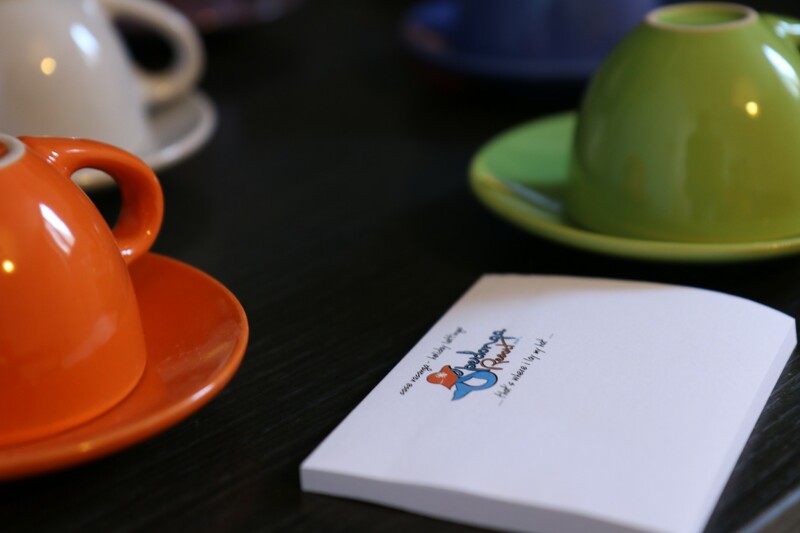 Located in the heart of the historic center of Sperlonga, it has a strategic position: in a very quiet and reserved area, in a few moments you comfortably reach the famous Piazzetta with its typical cafes and little shops. 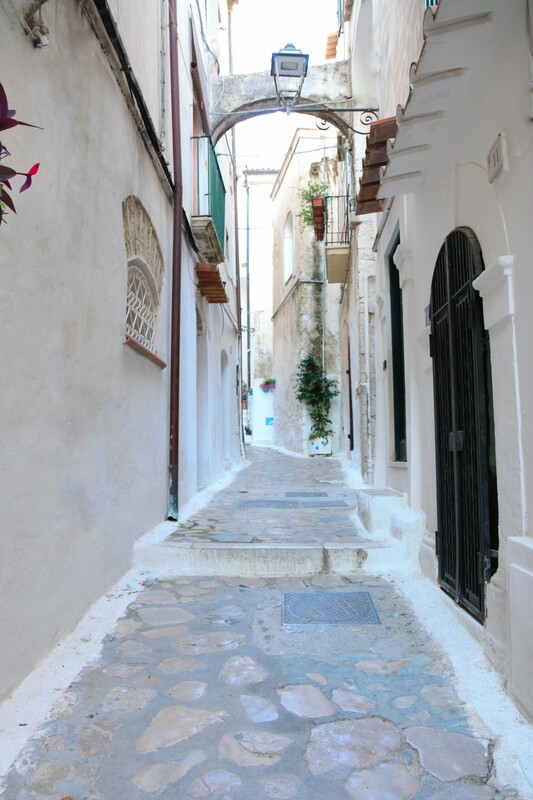 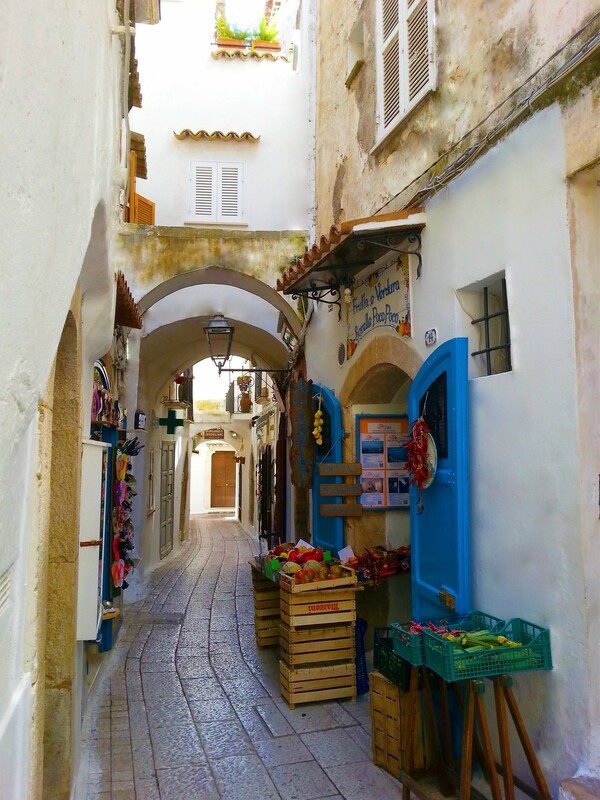 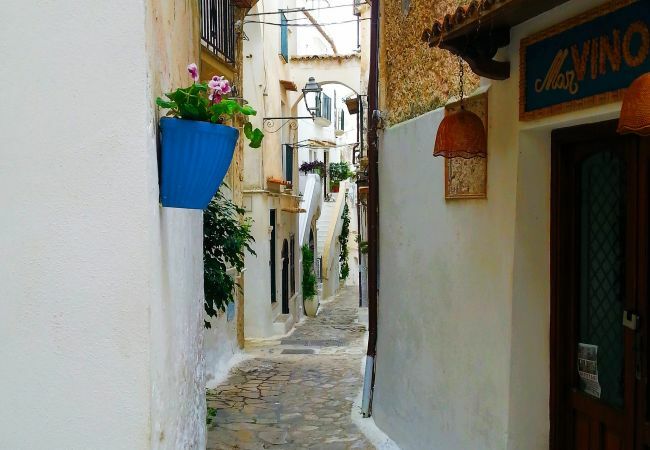 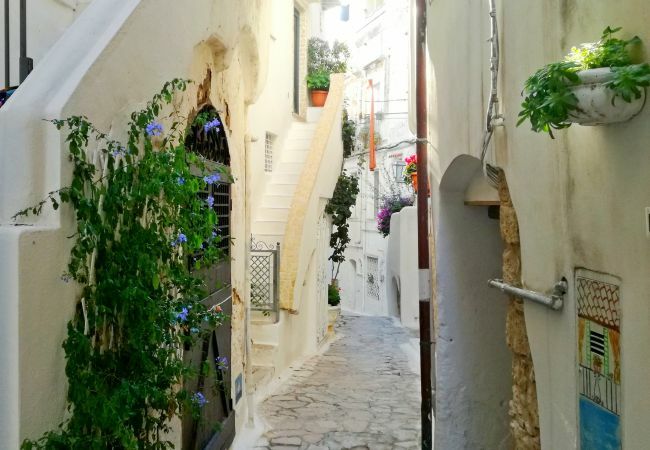 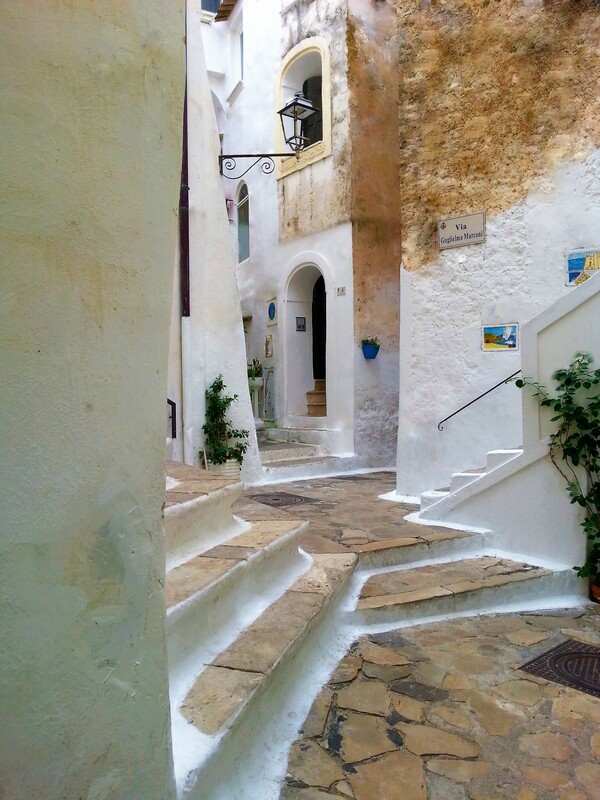 The beaches, can be reached in about ten minute walk through quaint alleys and stairways. 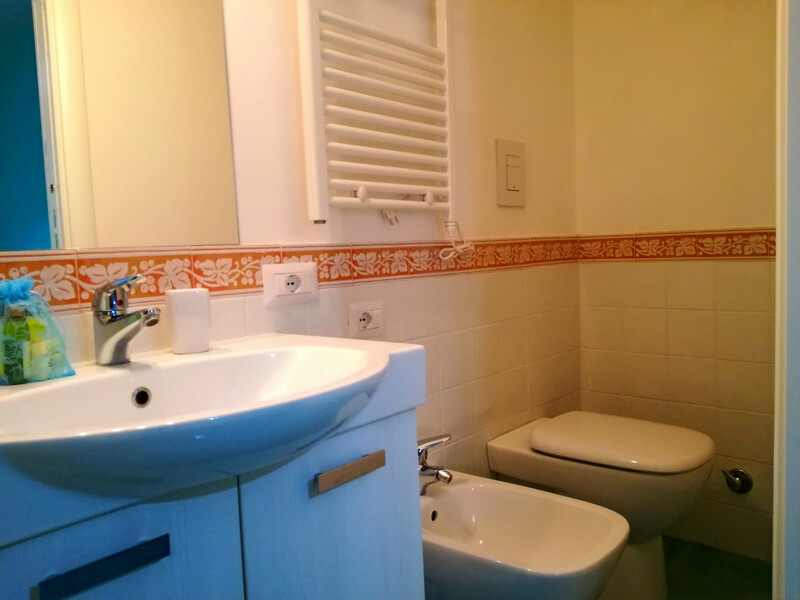 The apartment consists of a large living room where, in addition to a well-equipped kitchenette, there is also a comfortable sofa bed that turns into two single beds, a double room with a "French" balcony and a bathroom with shower. 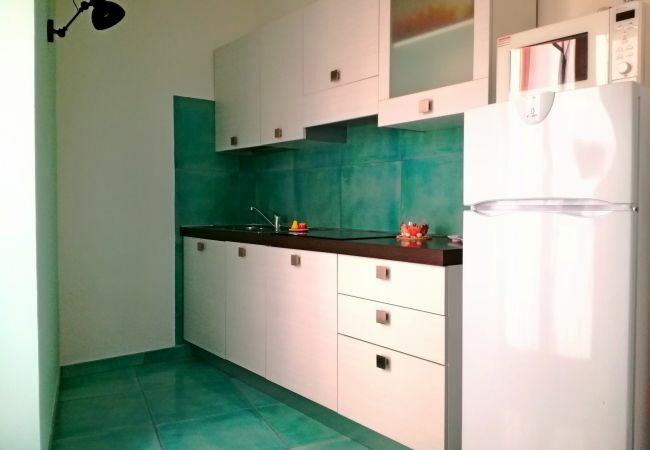 1 TV, TV Satellite (Languages: Spanish, English, German, Dutch, French), DVD, 2nd floor, iron, internet (Wi-Fi), hair dryer, 40 m² property, pet-friendly, air conditioning (hot/cold), air-conditioned. 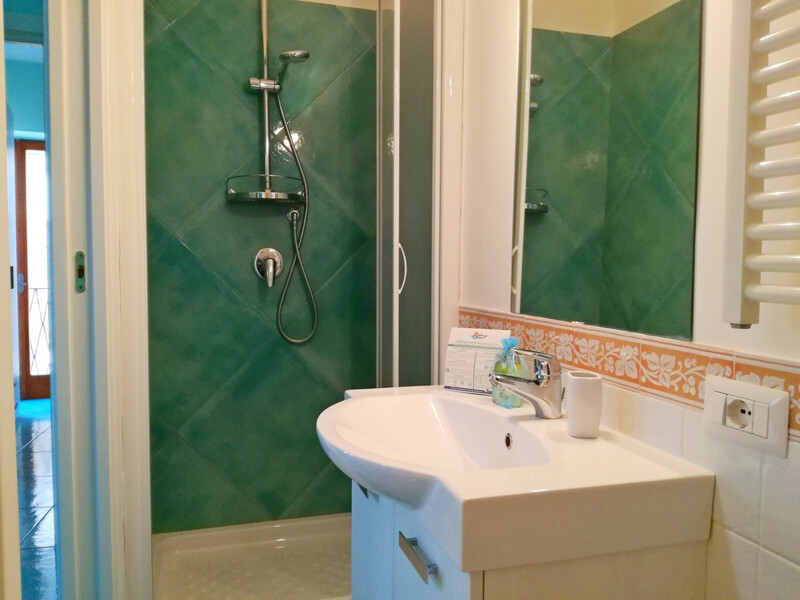 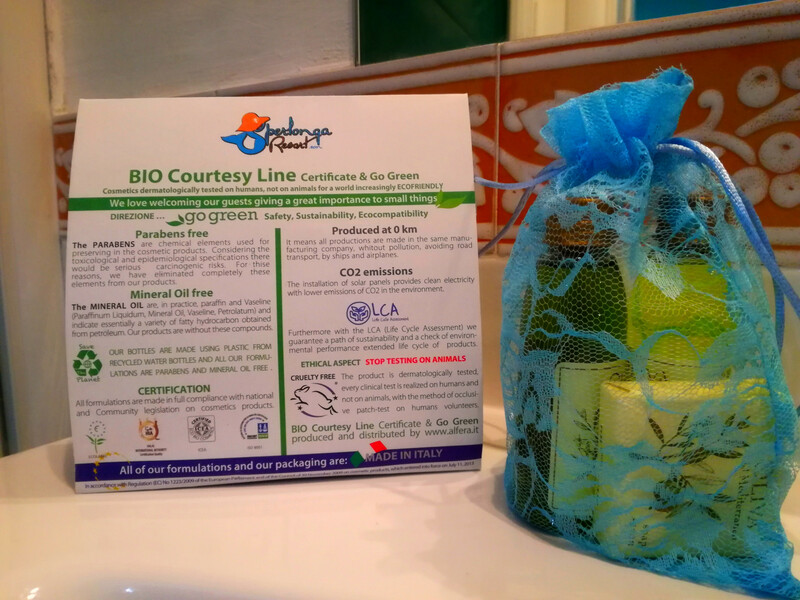 Amount: €100.00 /booking.Payment method: credit card number as a guarantee.To be paid when booking.